Jono is a multilingual (English, Japanese, Chinese) individual and family psychotherapist licensed in the United States. Jono is a Licensed Mental Health Counselor and Licensed Independent Clinical Social Worker, having graduated from the University of Washington with a Master of Social Work. 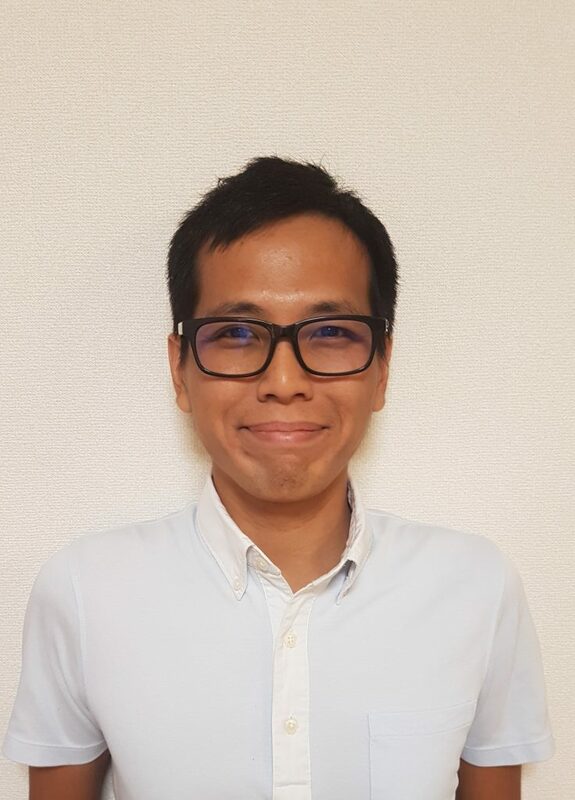 He is originally from Hong Kong while having studied abroad in Australia, then worked in the United States and Japan with over 10 years of experience working with children, adults and families. Jono specializes in addressing chronic depression, adjustment disorder, anxiety, panic-attacks, PTSD, Borderline Personality Disorder, ADHD, intercultural marriage, parenting issues, family conflicts and substance abuse. His whole-person strength-based therapy approach prioritizes on a person's dignity, empowerment, comfort and success. Jono is experienced in applying a wide range of therapeutic interventions including Cognitive Behavioral Therapy (CBT), Acceptance and Commitment Therapy (ACT), Dialectic Behavioral Therapy (DBT), Schema Therapy, Art Therapy, Family Therapy, Trauma focused therapy, Solution-Focused Therapy and Psychodynamic Therapy to assist individuals and families in re-discovering hope and healing. Jono provides counseling in English, Japanese, Cantonese and Mandarin.